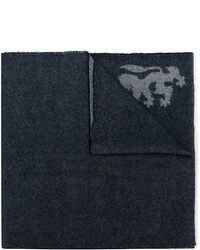 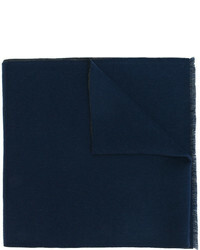 Pringle Of Scotland Lion Blanket Scarf £597 Free UK Shipping! 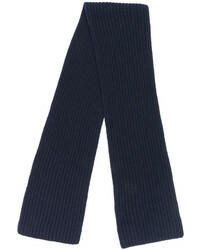 Joseph Ribbed Scarf £166 Free UK Shipping! 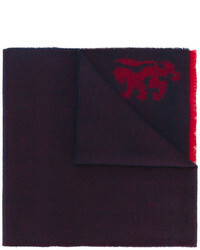 Salvatore Ferragamo Gancio Monogram Scarf £179 Free UK Shipping! 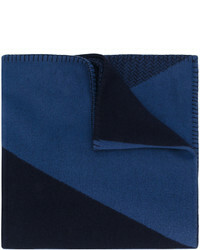 Marni Colour Block Scarf £281 Free UK Shipping! 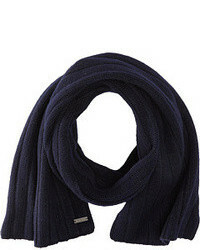 Gucci Gg Jacquard Knit Scarf £383 Free UK Shipping! 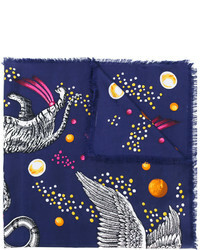 Gucci Space Animals Print Scarf £290 Free UK Shipping! 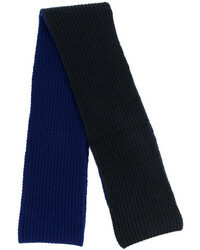 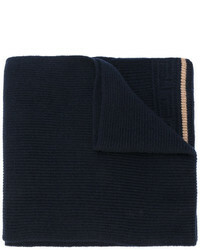 Versace Greek Key Knitted Scarf £222 Free UK Shipping! 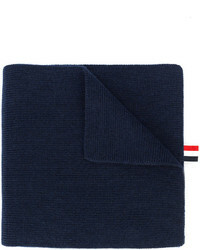 Thom Browne Four Stripe Scarf £572 Free UK Shipping! 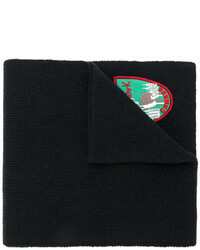 DSQUARED2 Embroidered Patch Scarf £140 Free UK Shipping! 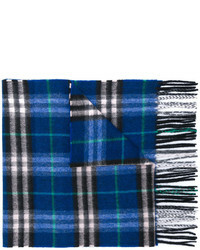 Burberry Checked Scarf £333 Free UK Shipping!